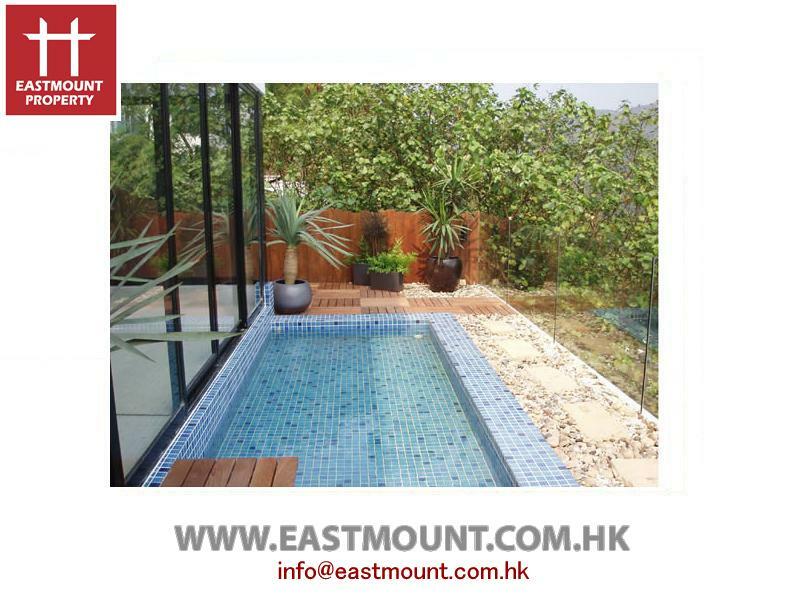 Villa is well managed and situated in a tranquil environment. 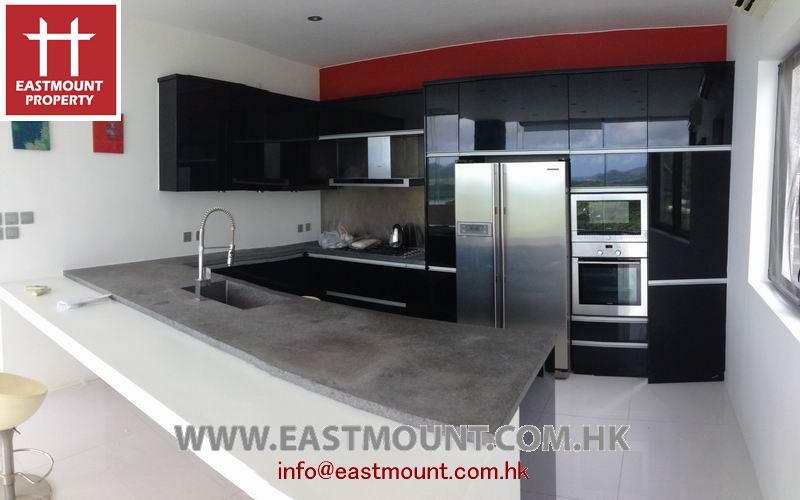 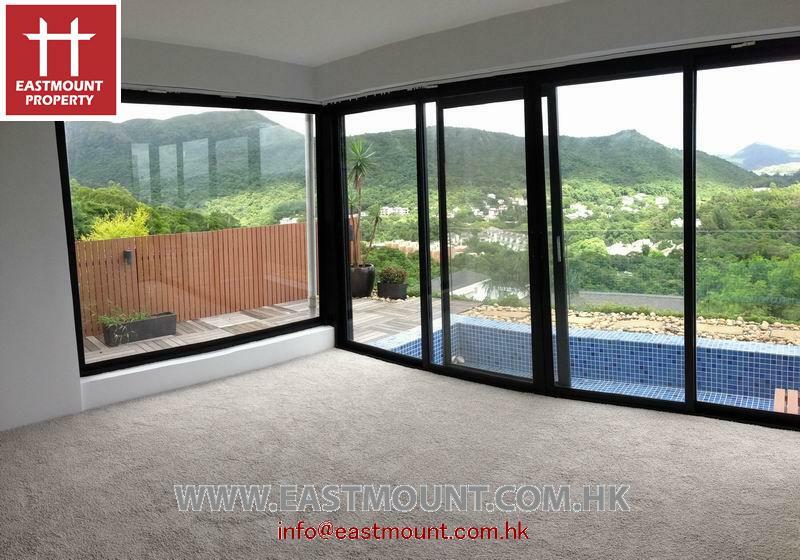 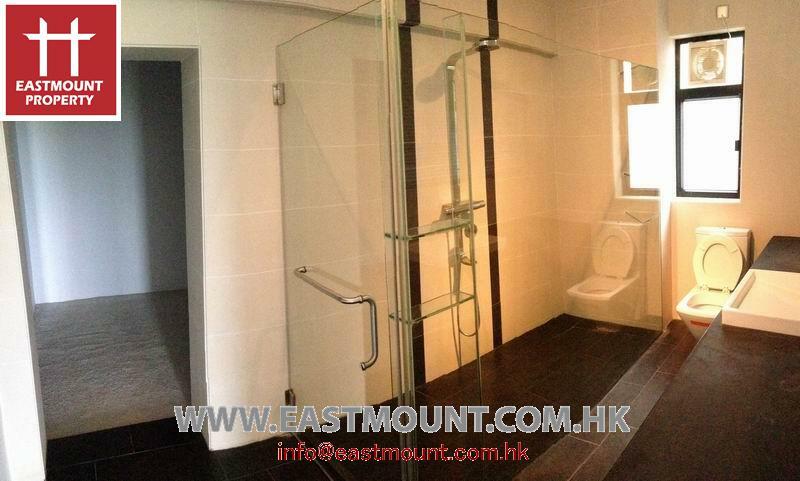 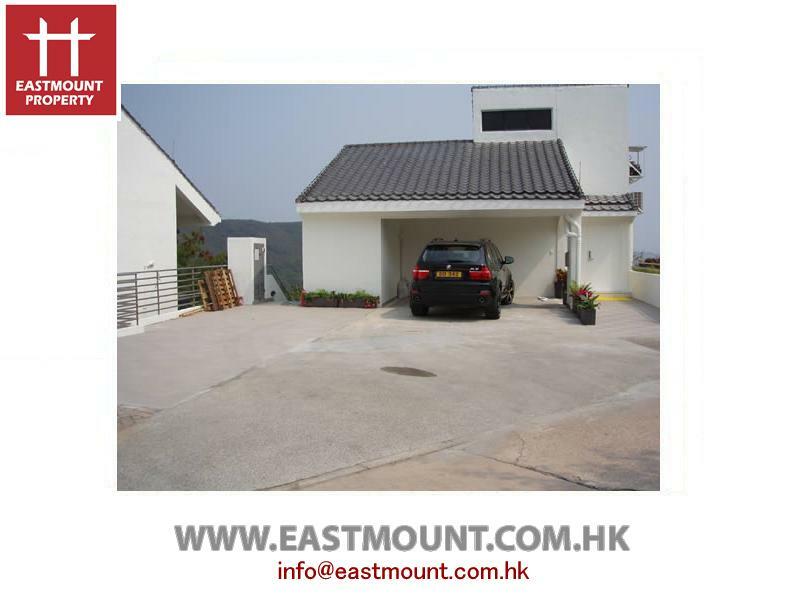 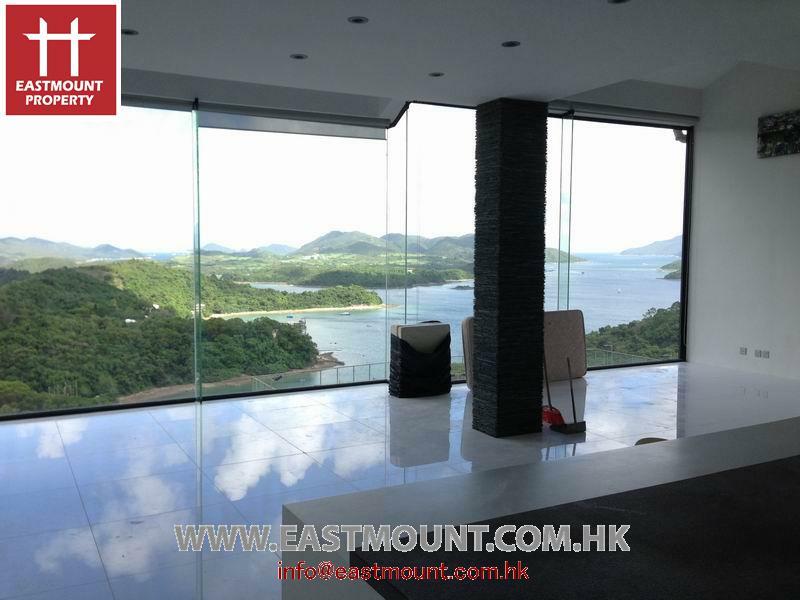 This house is generally spacious and airy with full Kau Sai Chau view. 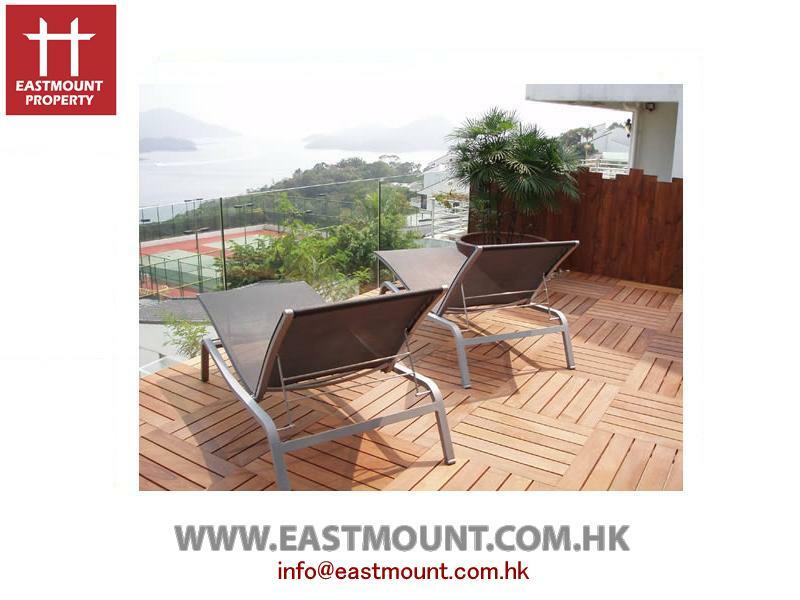 It is great for enjoy life-style family. 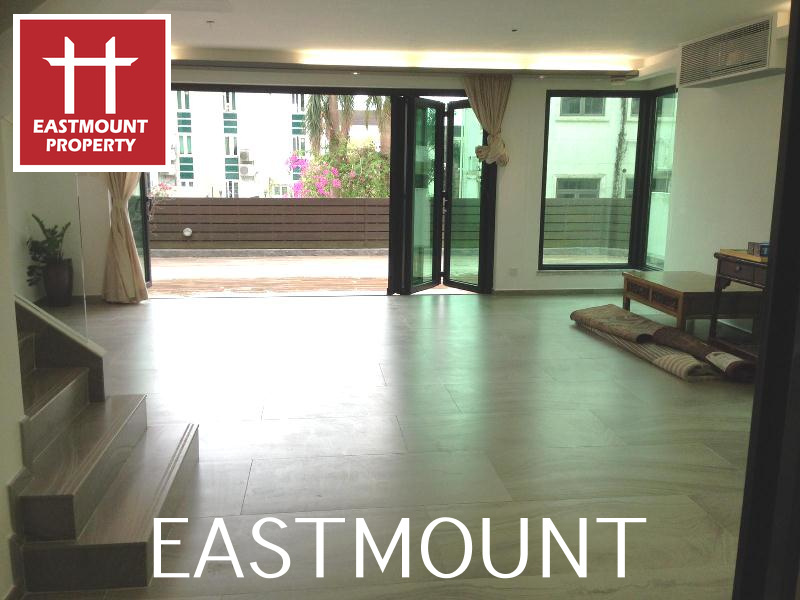 Big garden~2231 sq.ft., 3 large en suite, 1 bedrooms, 2 car parking space, Management. 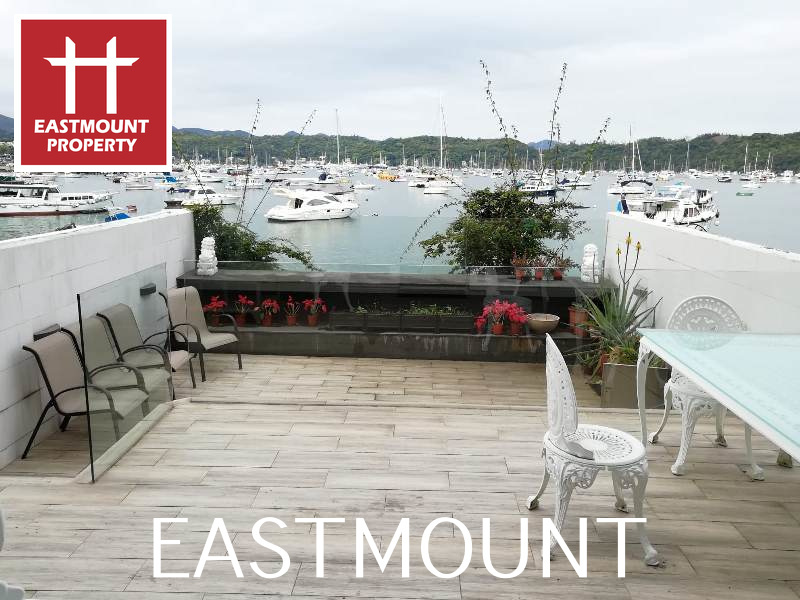 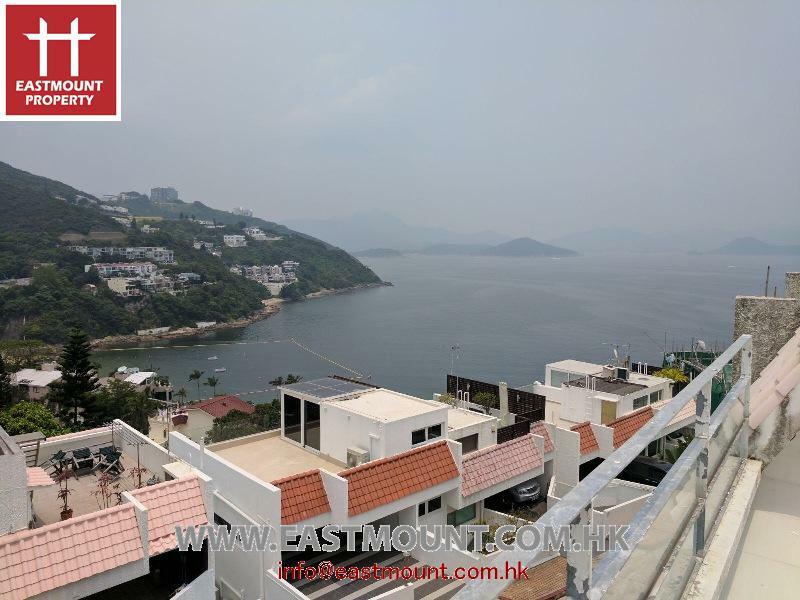 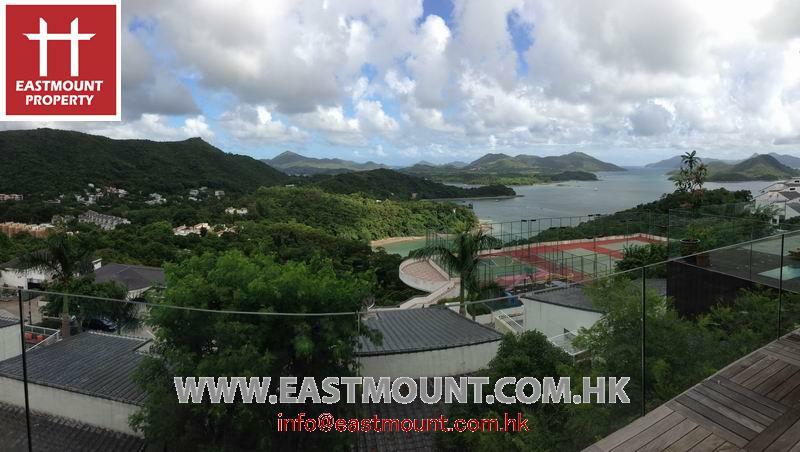 Facilities include Gym, Squash Court, Tennis, Large Swimming Pool with views across Sai Kung Town Centre and Pool side BBQ and function area.